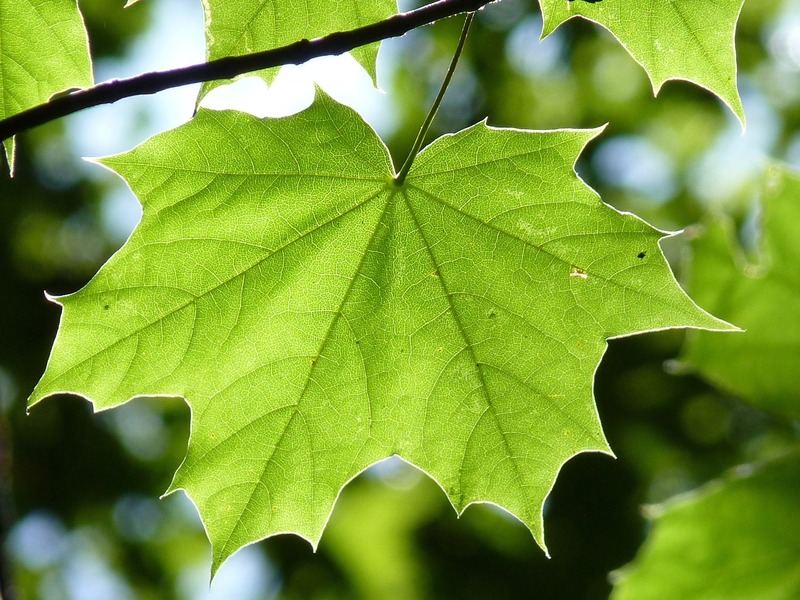 Deep root fertilization is a process where a high quality nutrient solution is injected into the root zone of trees. The materials are injected into the root zone under pressure which helps aerate or provide much needed oxygen to the root system. 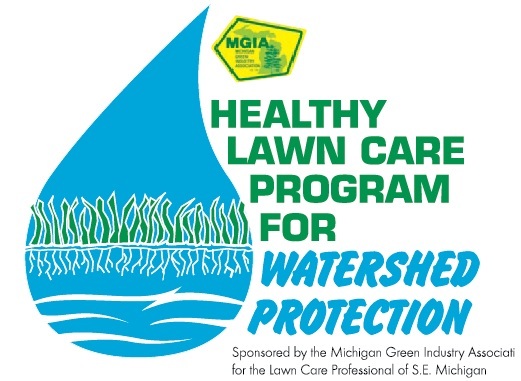 In the Spring of 1996, Michigan Greens Keeper, Inc. was founded. With one truck and an idea, we set out to offer the customer an alternative in Lawn Care.